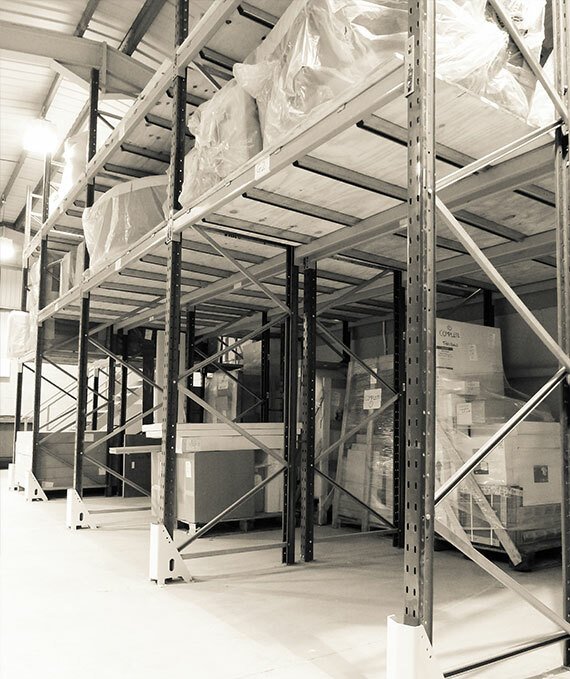 Whatever your warehousing needs, Sprintshift can help. 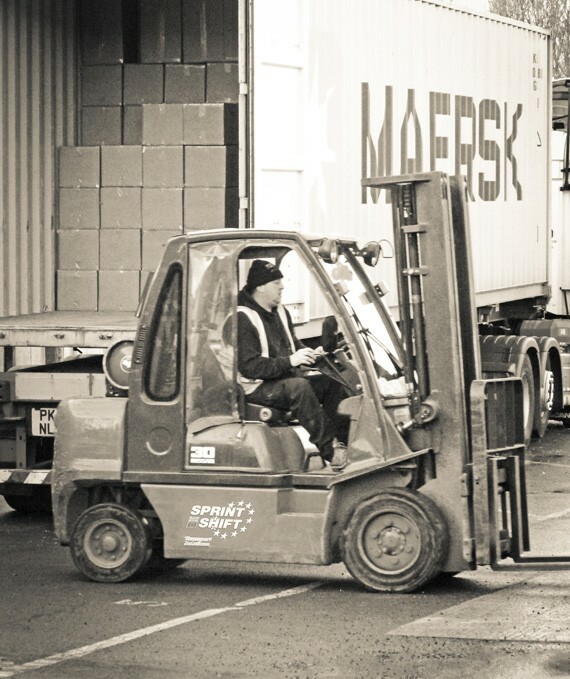 We operate four on-site warehouses, offering a combination of racked and hard standing / block stack locations. We are conveniently located adjacent to the M60 near Manchester and distribute nationwide from this central hub. In addition to more traditional warehouse services, we also offer an e-fulfilment service for internet traders dealing with large products (e.g. furniture) or small products (e.g. parcels). Whether you need basic storage, or a complete fulfilment solution for your business, Sprintshift will provide you with a professional solution in a quality environment.